We would like to invite you to our new Tango Solo course. 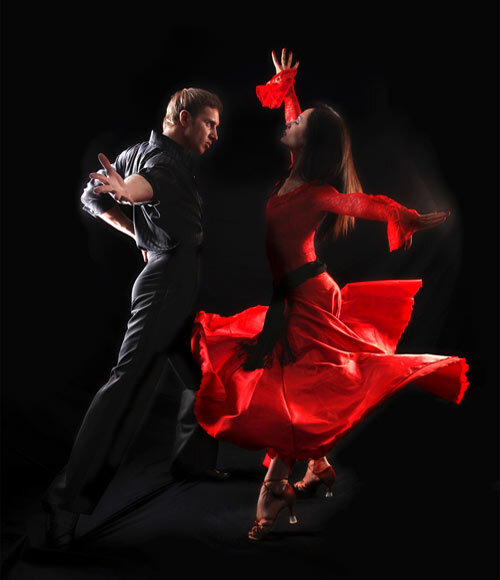 You will learn the basics of argentine tango together with its extraordinary grace and plasticity. When you succeed in performing Tango Solo you can easily transfer your experience and knowledge to argentine tango and dance in couple. Tango Nuevo accompanies trainings. Our course will help you to improve your physical fitness, get perfect posture and strengthen your body. 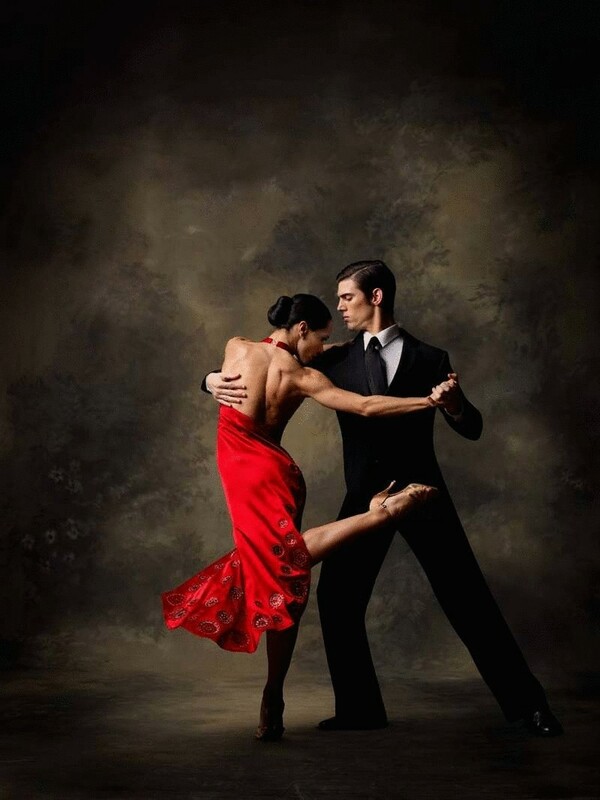 Be brave enough to enter the world of tango that has already conquered millions of hearts.